Can the Prancing Horse Shift Sebastian Vettel's Career to Top Gear Again? 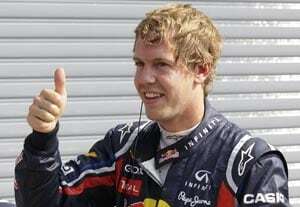 Four-time champion Sebastian Vettel, who is set to leave Red Bull Racing next season, has not registered a single victory this season. Will a move to Ferrari help? 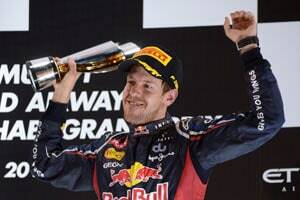 Spain was a breakthrough for Sebastian Vettel and the four-time defending world champion will be keen to lead Red Bull to their fifth consecutive Constructors' Championship in the remaining 14 races. 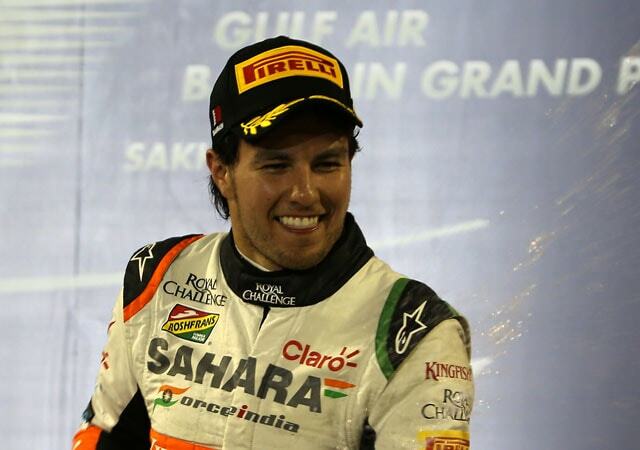 Like most young Mexicans, Sergio Perez, who is considered as one of the rising stars in Formula One, wanted to play professional soccer. 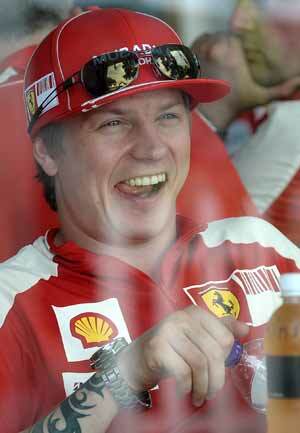 Expecting the Finn to make Ferrari fly on the tarmac from next year may well be what is farthest from the truth. After all, every gifted driver needs a completely devoted team to make magic happen. 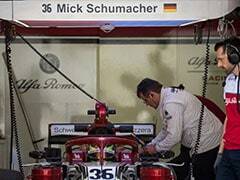 Government to Indian F1's rescue? Help save the common man's dignity first! 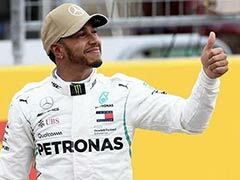 Asking the government to popularize a niche event like Indian F1 is really asking too much from a political set-up that has failed to provide basic needs of life for 66 years. 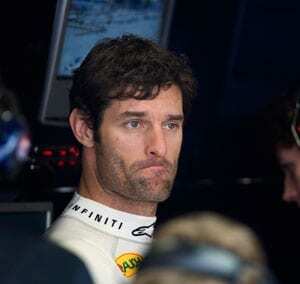 The F1 2013 season is not about hope and expectations. It may just be all about thrills, spills and the raw need of men to put their machines to the ultimate test. Luck? 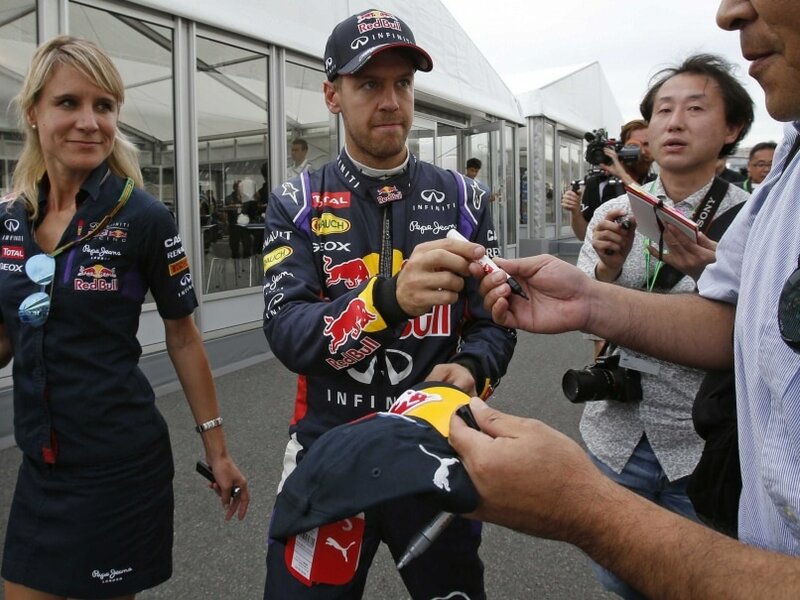 'Superhero' Sebastian Vettel has the moves too! His race at the Yas Marina circuit in Abu Dhabi was epic and while some may call him plain lucky, Vettel showed he has the ability to back his strengths to the hilt, in the face of adversity. Calling on all casual Indian F1 fans. You are the undecided majority whose support can work wonders for drivers and teams at the Buddh. Here are the manifestos that may help you make up your mind. 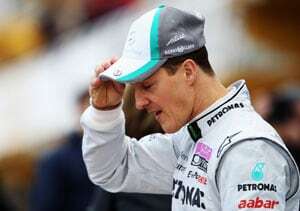 Michael Schumacher has a personality and a shining two-decade career which can have a mesmerising effect on fans. Even us journalists can be left spellbound because after all somewhere deep down, even we are die-hard fans, are we not? 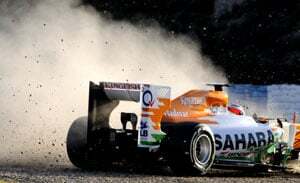 Indian F1: Sensational debut to a superb second? 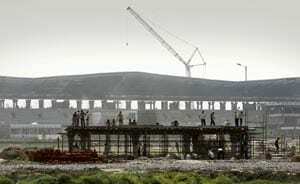 A year on, the much appreciated Buddh International Circuit has only made further strides for an even better setting for the Indian leg of F1. The fact that the title-race is much closer can only increase the adrenaline levels. 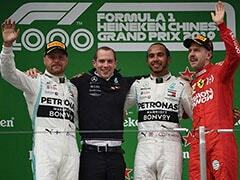 After eleven fabulous races in the ongoing F1 season, the drivers standing and the constructors championship is hardly one that a seasoned bookie would willingly want to bet on. While the previous season was a one-sided affair, this one has been a ferocious battle and continues to be an open-ended field. 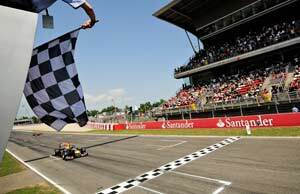 I cannot tell speed from velocity, rear wing aerodynamic ratio to down-force and yet, something about recent reports in Formula One hints that the 2012 season is going to be like no other. Not the least like the one-sided affair that 2011 turned out to be, at least. 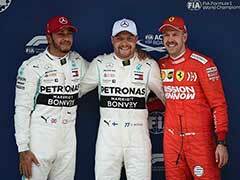 Will the inaugural Indian GP become a mere formality? 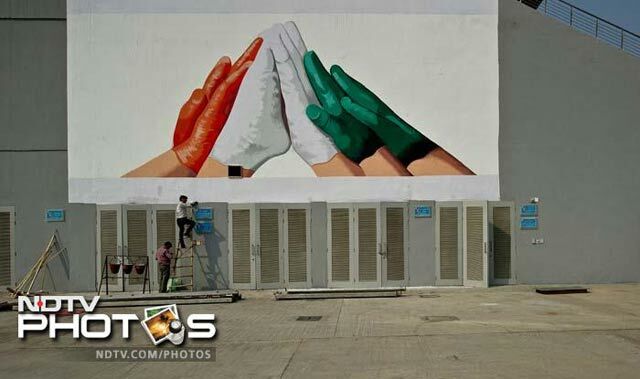 Formula One may be coming to India towards the end of October but Indian GP is all set to come to fans on September 23. 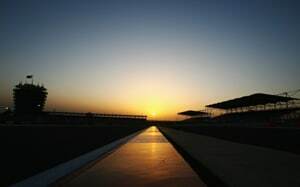 The formal date for the global launch of the official F1 game, F1 2011 from Codemasters will feature the Buddh International Circuit at Greater Noida. 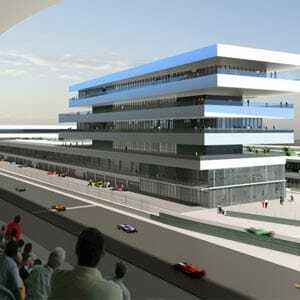 Will the Indian Grand Prix be a success? Can't say. Will it lead to a huge interest in the sport in the country? Maybe. Will it eventually result in a world class Indian driver? Can't say. Formula one drivers are like match sticks. You take the spark off their tip and the rest becomes meaningless. Formula one races these days are like treadmill exercises. You make a good start, keep your head focused and 9 out of 10 times you will get it right. All sportsmen have two faces. The first of the competitor, the one that we see more often; looks you in the eye, reflects that hunger to win and pounces on every opportunity he gets. The other face, the rarely seen one, is that of the spectator; driven by hope, victorious by imagination and riding on his sheer disbelief in failure.